Led Zeppelin top the hennemusic Hot 10 this week. 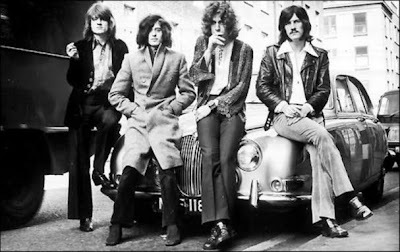 Jimmy Page has confirmed that the Led Zeppelin album reissues will be released next year and that they will include unreleased material by the band. Read more about it in this week’s top story!